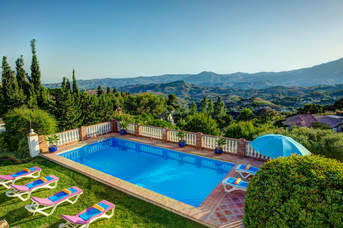 The 8 miles of coastline known as Mijas Costa is ideal if you are mad keen on water sports, from the simple pedalo to the fast moving jet ski and everything inbetween. 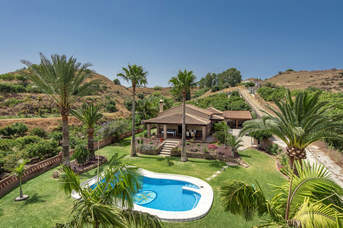 It’s also a great spot for golfers, with La Cala Golf, Santana Golf, El Chapparral and Mijas Golf all nearby and awaiting your call! 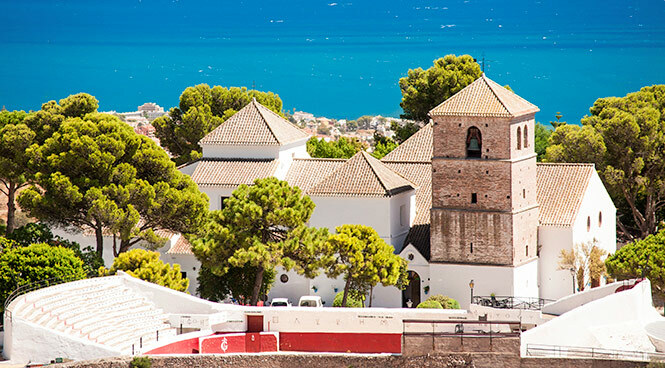 If you head inland and upwards, you will find the white-washed village of Mijas Pueblo on the mountainside. 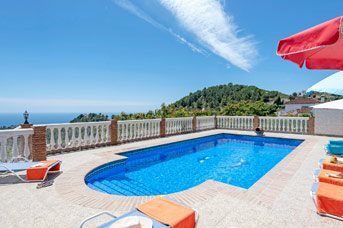 From here on a clear day – and most days are – there are stunning views across the Costa del Sol, Gibraltar, the Atlas Mountains and over to the African coastline. 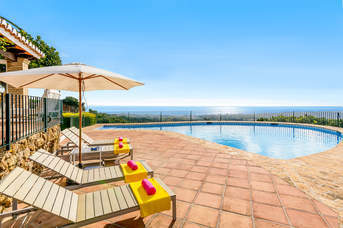 For a family day out, try the Parque Acuatico Mijas, a small but perfectly formed water park that is ideal for young children.The 8 miles of coastline known as Mijas Costa is ideal if you are mad keen on water sports, from the simple pedalo to the fast moving jet ski and everything inbetween. It’s also a great spot for golfers, with La Cala Golf, Santana Golf, El Chapparral and Mijas Golf all nearby and awaiting your call! If you head inland and upwards, you will find the white-washed village of Mijas Pueblo on the mountainside. 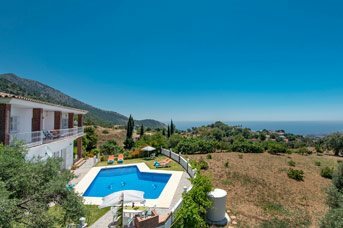 From here on a clear day – and most days are – there are stunning views across the Costa del Sol, Gibraltar, the Atlas Mountains and over to the African coastline. For a family day out, try the Parque Acuatico Mijas, a small but perfectly formed water park that is ideal for young children. There are botanical gardens created in the grounds of what was once a fortress. From the Muralla Gardens you get spectacular views - that you can enhance with coin-operated binoculars - of the old part of the village further down the mountain, and the long, hectic coastline below. The park has a rock face that has been adapted as a climbing wall, enjoyed by amateurs as well as professionals who can practice their skills in this beautiful setting free of charge. If you enjoy a glass of wine on holiday, the Mijas Wine Museum is a fascinating- even intoxicating - place to visit. It lives in an 1839 townhouse house in Calle San Sebastian. This was the first building in the village to have an electrical transformer so the locals call it in ‘La Casa de Trasformación de la Luz’ or ‘The house of light’. Here you can learn all about Mijas's small but growing wine industry from the experts. When it’s time for the talking to stop and the tasting to begin, you won’t be disappointed. You can try a variety of local white, red and cava wines. Just take care on those cobbles when you leave!